Best eCommerce / WooCommerce themes. Responsive WordPress Themes for online Shopping Stores websites with modern and advanced features. Clean and unique looking WordPress Themes which will impress all of your Customers and give you a better chance to grow your income from your Online business. All themes are coded with HTML5 and CSS3 with modern UI and UX design, suitable for all kind of online shopping stores or business use. All themes are designed to give your brand or service an air of esteem and confidence, easy theme is fully customizable, built with best frameworks and made with HTML5, CSS3, JS, jQuery & SEO ready and looks amazing on all types of screens and devices. Themes features are powerful Theme Options Panel paired with intuitive page options panels, a widgetable areas manager and a custom tailored Visual Composer, drag and drop page builder, provide you the tools you need to create complex websites without touching a line of code. These themes can used as a Single Page and as a Multi page. With a lots of design elements, unique online shopping stores landing pages, multiple blog style and other Features. packed with power full features and easy to use admin interface. By these WooCommerce themes you can build a personalized super fast responsive shopping website on any niche including a company website, superstore, men’s store, women’s store, furniture, clothes, shoes, home appliances, computer accessories, and so on. Ozisti is a revolutionary, stylish & modern Multi-Purpose WooCommerce WordPress Theme with Augmented Reality (AR) integration. It is an outstanding contemporary solution if you want to build more than just a simple WooCommerce store. It will suit any online shop: furniture firm, electronics, gadgets company, interior / exterior items agency, fashion clothes boutiques etc. Slikk is a stylish and elegant e-commerce WordPress theme built for WooCoomerce plugin. It includes shop extended features like product quick view, user wishlist, dropdown cart panel, login popup and more. It is designed to be clean, user-friendly, secure and focused on performances. It includes all the features you need to create a professional online shop easily and quickly. Ecotree is a new kind of Theme. In few words, it is the most powerful, easy to use versatile E-Commerce WordPress theme has been purposely built for the organic food, organic shop and organic farm industry. We built Ecotree in order to let the user have the possibility to modify and control every part of their site, and this is really easy. Prequelle is modern and elegant e-commerce WordPress theme built for WooCoomerce plugin. It includes shop extended features like product quick view, user wishlist, dropdown cart panel, login popup and more. It is designed to be clean, user-friendly, secure and focused on performances. It includes all the features you need to create a professional online shop easily and quickly. Cocoon is a Clean, Professional & Modern WooCommerce WordPress Theme for online Shopping Stores. We have been working really hard to deliver a clean and unique looking WordPress Theme which will impress all of your Customers and give you a better chance to grow your income from your Online Store. Flaky all-purpose WooCommerce WordPress theme. The utilitarian design comes from a blend of the finest modern features and research-based ultra-modern functionalities with a tinge of classics. Kallyas as a one page website photography gallery corporate hotel leisure spa industrial construction architecture architect lawyer law travel booking modern school education university lms kids fitness gym sport directory event beauty lifestyle landing mobile job marketplace music app product game best admin jewelry food restaurant clean web design dentist auto watch store listing hair salon barber technology marketing transport car rental dealer logistics RTL Parallax Revolution slider pizza automotive newspaper membership coming soon shopify charity summit motivational speaker keynote coaching coach mentor trainer therapist training theater. 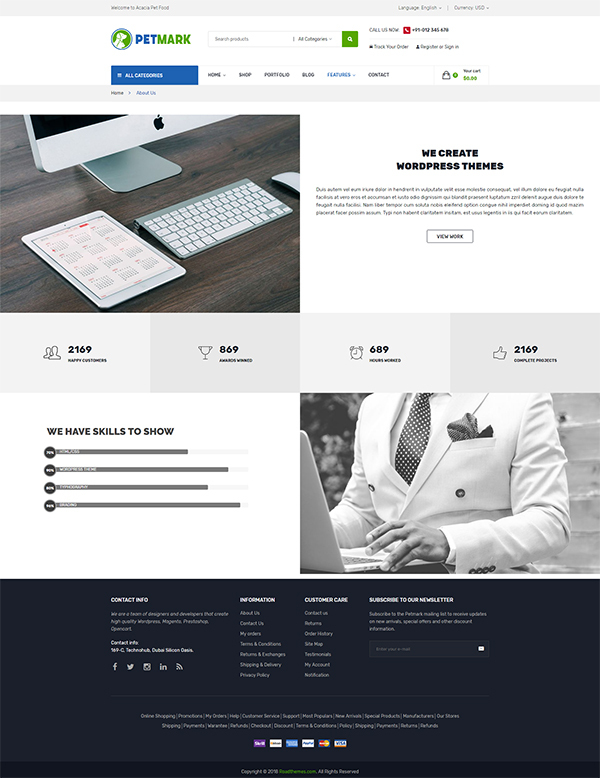 Hepta is a creative, clean and unique responsive Multipurpose Business WordPress Theme. It’s perfect for any Business, Financial, Consulting, Insurance, loan, Tax help, Investment Firm, Creative Business, Corporate, Company, Individual sites, Fitness, Gym, Trainer, Personal or Freelancers Portfolio, Minimal Portfolio, Constructions, Renovations etc. to show their services, projects/portfolios and other informations to their customers. Hama Shop theme is a modern, clean and professional WordPress theme, it comes with a lot of useful and unique features and unlimited variations. Ama.ali theme is fully responsive, it looks stunning on all types of screens and devices. Chromium is a great premium auto parts WordPress theme. We designed it to make your site prettier and your life easier. The theme is fast, modern, and features great plugins and theme options. Why? Because they facilitate the process of theme tuning. This WordPress auto parts template comes with easy demo data installation system, thorough documentation, and at least 6 months of the personal one-on-one ticket system support. Flinto is an eCommerce WordPress theme that aims at making the Online Shop Creation experience a buttery smooth one for users new & experienced alike. With the Powerful Live Drag & Drop Visual Site Builder, you get 200+ of superbly designed Premade Blocks & Elements to use in your Shop with single click Block import & without ever having to touch a line of code. 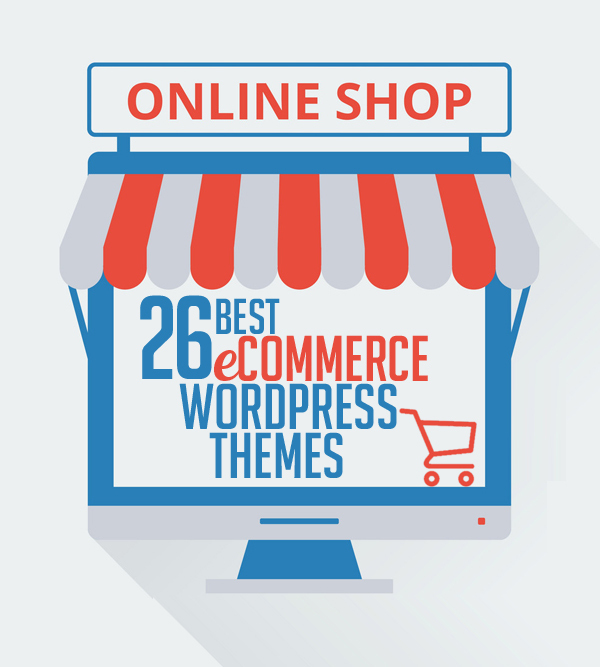 Are you looking for a right theme for your modern online store ? If that so, you are so lucky because we are introducing one of our outstanding themes for you: Olla. Korando is a responsive friendly WordPress theme, built to make your site look good-looking and professional. It offers an ecommerce online store for selling fashion, furniture and accessories. Pearl is the first true Bundle of Multi-Niche Business WordPress themes on the market. We say “No!” to fake demos, “No!” to just replacing images or fonts, and “No!” to months of customization. Pearl is truly one of a kind. Every niche demo included with this theme has been carefully tailored to the exact nature of the industry, and designed and developed to include every feature and functionality you could need for your purpose. Professionals use Kallyas as a one page website photography gallery corporate hotel leisure spa industrial construction architecture architect lawyer law travel booking modern school education university lms kids fitness gym sport directory event beauty lifestyle landing mobile job marketplace music app product game best admin jewelry and etc. UpStore is a WooCommerce WordPress theme designed for shopping online stores. We have included multiple layouts for home page, product page to give you best selections in customization. UpStore is suitable for the eCommerce websites such as supermarket, furniture, organic, fashion, electronics, pet, sport, spa, yoga, game … or anything you want. Petmark for WooCommerce WordPress theme include many features and a nice design. It’s great for selling pet, pet food, pet supplies. Structure is clear and arrangement is logic which make modern feeling for this website. Umbala is professional minimalis WooCommerce theme for shopping online stores. Umbala will make your online store look more impressive and attractive to viewers. With this WooCommerce theme you can use it for a lot of e-commerce website such as fashion store, furniture store, etc.